By 1990 many large firms in Japan had already implemented the Transcendental Meditation technique for employee development purposes. The large-scale scientific component supervised by medical scientists of the Ministry of Labor showed not only enhanced job satisfaction and improved mental and physical health of the employees, but also reduced absenteeism and sick days. They also documented increased productivity due to increased creativity of the employees. As a result of that, in 1994 the electronics giant SONY sponsored a campaign of the Japanese Health Ministry where 500 company medical officers were invited to learn about the application of Maharishi Ayurveda medicine. Lothar Pirc presented the basics of Panchakarma therapy as well as the first scientific studies about the psychological improvements and the rejuvenating and health preventative benefits through the Ayurvedic purification therapy. He also gave insights about the development and operation of the Maharishi Ayurveda Health Center in Bad Ems. Immediately following this Congress, three government delegations comprising 7 to 12 members each and other high-ranking Japanese personalities visited Bad Ems in order to experience the benefits of Ayurvedic treatments. 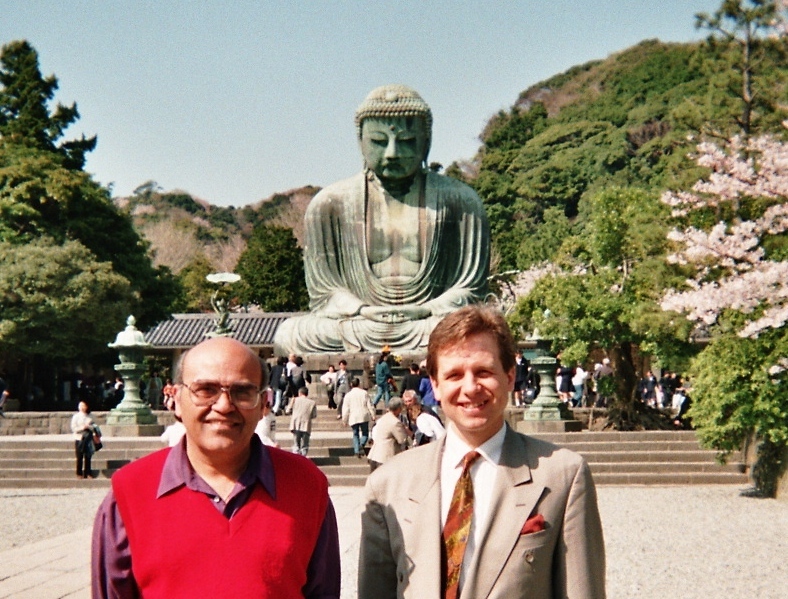 Simultaneously the foundation stone for Japan’s first Ayurveda clinic was placed in the earth. Prof. Dr. Harry Sharma, Ohio State University, USA presented the findings that he himself conducted and the impressive studies about the significant reduction of free radicals through various Ayurvedic phytotherapeutics and their successful application in prevention of cancer.